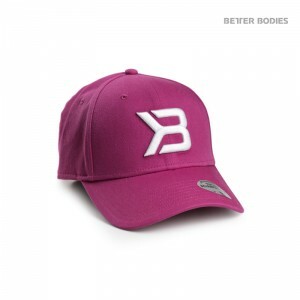 BB gym bag – a functional bag for our demanding athletes! 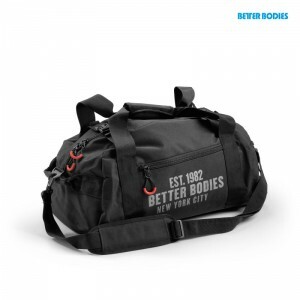 It’s a perfect bag crafted in Polyester to carry your gym stuff or use when you’re travelling around. 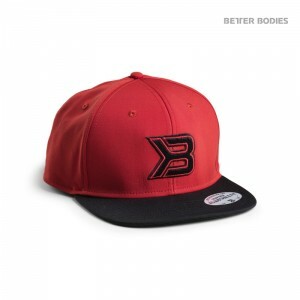 The big BB logo print and the cool ringshaped rubber zip pullers are details that contributes to the right BB look. 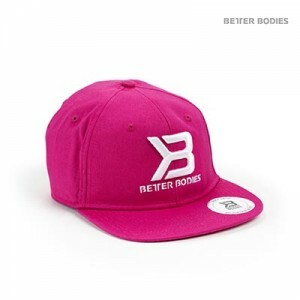 Comfortable, street style snapback for Better Bodies men everywhere. 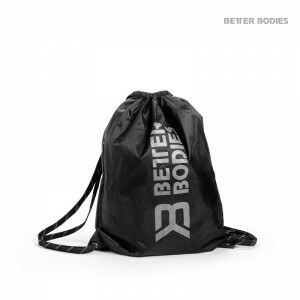 Grab your gear and go with the durable, lightweight Better Bodies String Bag! 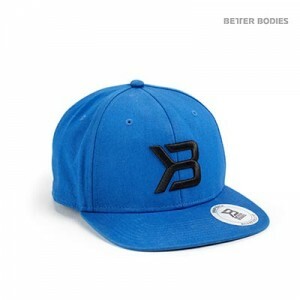 Classic baseball style snapback for Better Bodies women everywhere.